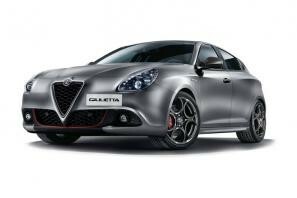 Alfa Romeo car leasing and contract hire. 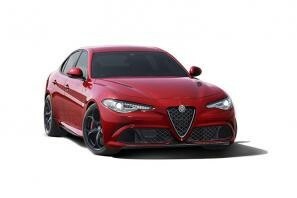 At CarLeasing.co.uk, we aim to bring you the best Alfa Romeo leasing deals across all models available. From envy-inspiring saloons to nippy hatchbacks, Alfa Romeo has a proud history of sharing its passion for driving through their range of cars. Since setting up in 1910, the company has produced some of the most iconic cars for driving enthusiasts. You can be part of that history by leasing your very own Alfa Romeo. Browse our range below and choose from a selection of options, including insurance or maintenance packages for added peace of mind. Our latest Alfa Romeo leasing deals. 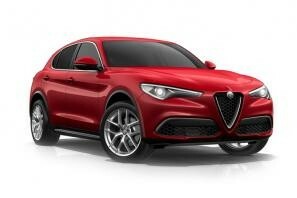 Click the links below to view our latest Alfa Romeo car leasing deals. 3 reasons to lease your next Alfa Romeo from us. We deliver your brand new Alfa Romeo vehicle for no additional cost.